After a while I'm happy to see my little son Megalania in the game. This dino is a wall climber I've implemented using as a starting point the work done by ben-marsh https://github.com/Xaklse/UnrealEngine. He have done the logic for walking over surfaces with arbitrary gravity direction. My work here was focused in fine tuning details in smooth rotation interpolation, transition between surface with arbitrary degrees in between and the more challenging one, add support for networking. For this last task I had to modify the core logic of Character Movement Component. 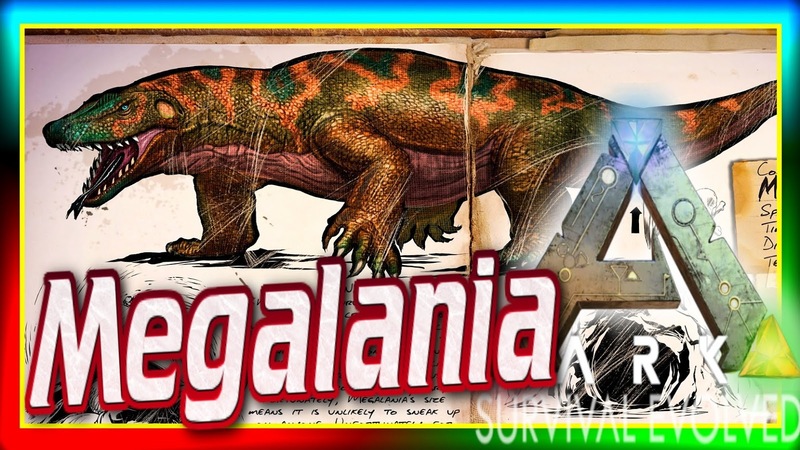 Below you can see a little video by Diesel Plays in where he shows the climbing mechanics of Megalania.